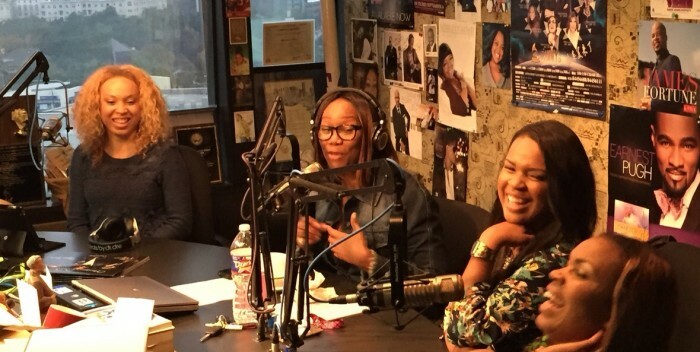 Houston, TX – A lot has happened during gospel trio Virtue‘s hiatus from the music industry. 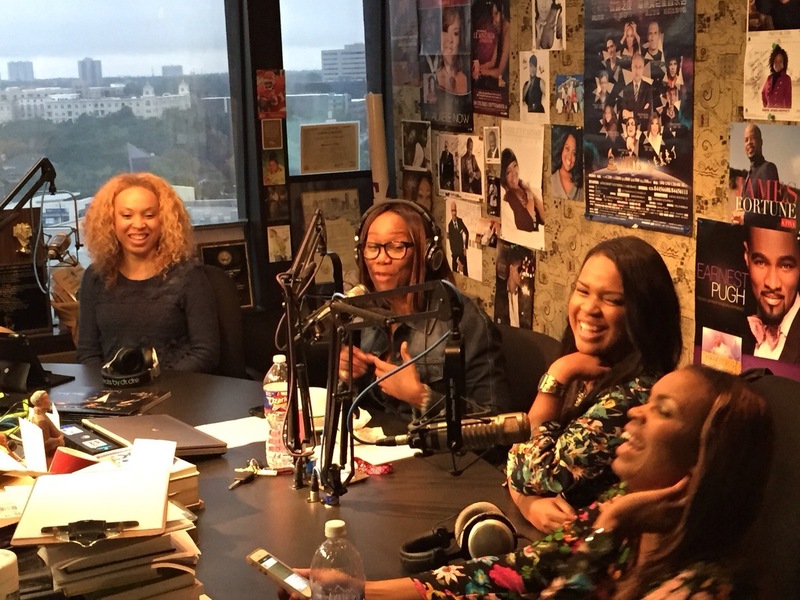 The sisters talk to”The Yolanda Adams Morning Show” about getting back to the music, and the journey it took to get there. Virtue has been offered several deals over the years, but waited on God to place them where they needed to be. They share their testimony, and family tragedies that helped them mature and prepare for a strong comeback in this exclusive interview. Virtue released their brand new single, “You Are,” (written and produced by Taylor Hill and Nicole DeAllie) on iTunes this week (https://itun.es/i6BH8GZ) today to positive reviews. The single is gaining major traction at Gospel radio receiving the most adds on the Billboard Gospel indicator chart 2 consecutive weeks. 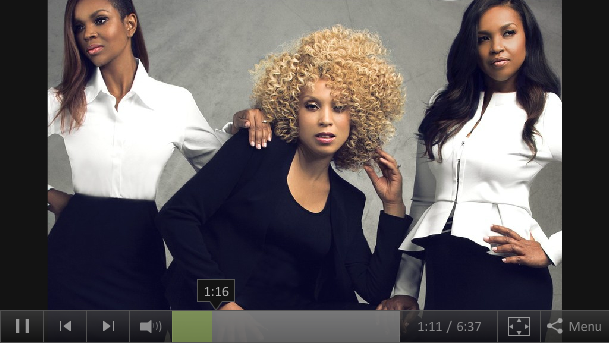 The GRAMMY® and Stellar Award nominated and GMA Dove Award winning sister trio blazed a trail in Urban Contemporary gospel music with their unique harmonies and memorable melodies with top Billboard hits like “Put Your War Clothes On”, “Great Is Thy Faithfulness”, “Lord I Lift My Hands” and “Follow Me” among many more. 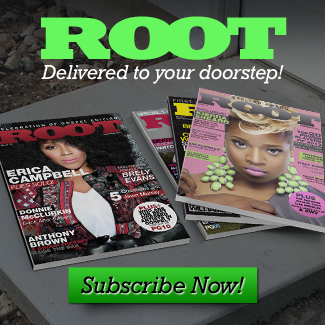 With nearly 15 years of memorable music to their credit over the course of five studio albums and career sales exceeding well over 500,000 (according to Nielsen Soundscan) Ebony, Karima and Heather are ready to carve a new path along the trail of Urban Contemporary inspirational music. The girls are slated to release their 6th studio album Spring 2015 via Mixed Bag Entertainment.